Up to 30 kangaroos have been killed since the first section of New Lord Street opened. 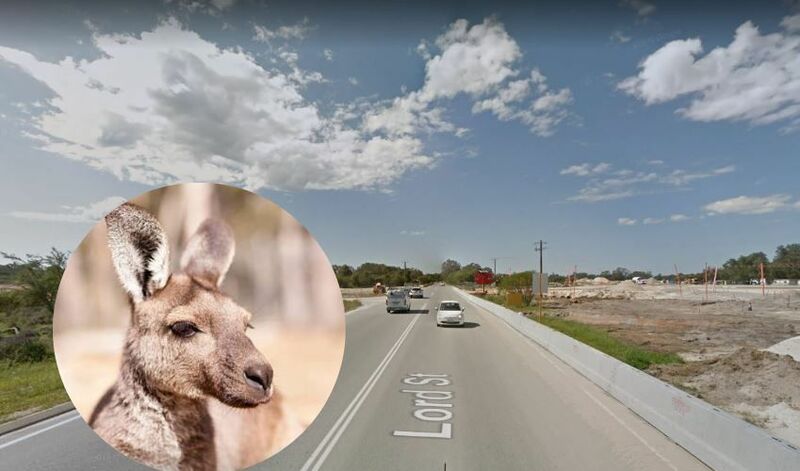 A WILDLIFE rescuer says up to 30 kangaroos have been killed since the first section of New Lord Street opened. The section between Marshall Road and Park Street opened to traffic on April 4. Express Wildlife Rescue owner Andrea Marzi said there had been 27 deaths, claiming 18 of them had been deliberately hit by vehicles. There have been 27 deaths on the New Lord Street. “I got called out to one on Thursday morning and while I was there, another one got hit so I sorted it out and had to shoot both,” she said. “Two cars flowed right down for this particular kangaroo. 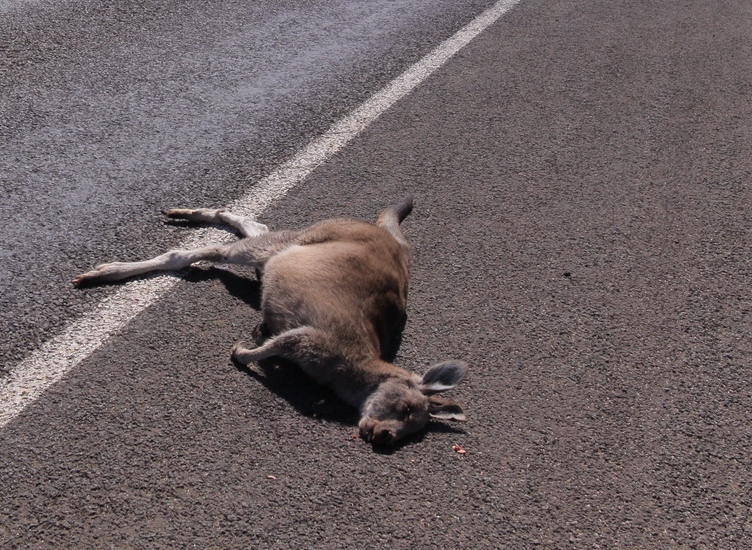 A kangaroo killed by a car. While Main Roads WA had helped her attend the incident on Thursday, she suggested illuminated signs that indicated the 40 km/h speed limit could be put in place. “I was out at 1am the other morning on my own in the dark and a Woolworths truck comes past so fast that my car shook and it is a 40km/h zone,” she said. “It would be nice to get one of those screens that tell you the speed as you are going past so I can stand there and actually video the speed that they are doing. She said kangaroos were locked in the section between the Whiteman Park entrance and Lord Street for months during construction. “They were trapped in there for a little while, they are just not used to having the road behind them,” she said. “I am slowly getting them across during the day and night right now and they are staying there. “There is not as many on that side of the road, it is just that kangaroos work in a triangle where they have got sections where they eat, drink and feed. “Now they have got four lanes in the middle. “They (kangaroos) don’t know that because they have been used to crossing these lanes in the last six months when it was being built, except for the odd tractor or ute or workmen. “It has automatically gone from workmen slowing down for them to speeding cars. 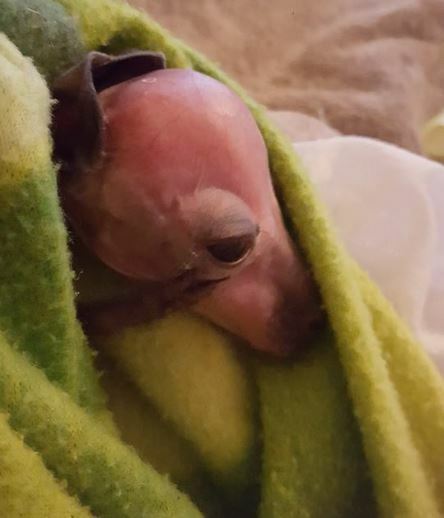 She urged people to donate to joeys she orphaned at her rescue through the Express Wildlife Rescue website. Express Wildlife Rescue owner Andrea Marzi is encouraging people to donate to her wildlife rescue. Where is new Lord Street? 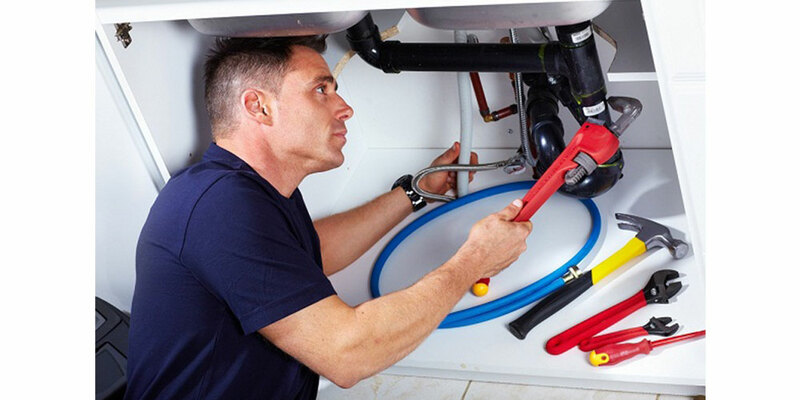 New Lord Street will run parallel to the existing Lord Street, which will continue to service the rapidly growing suburbs of Dayton, Henley Brook and Brabham. The project is delivering a dual-carriageway between Reid Highway and Gnangara Road, creating more than double the capacity of the existing road. Main Roads were contacted for comment.